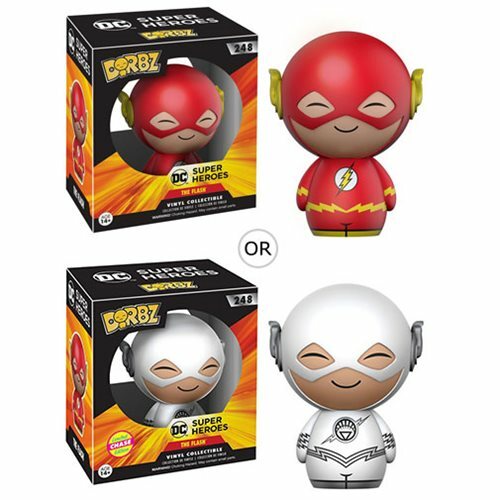 The Flash looks pretty adorbz-able in his classic costume! Packaged in a double-window display box, he measures approximately 3-inches tall. Ages 14 and up.